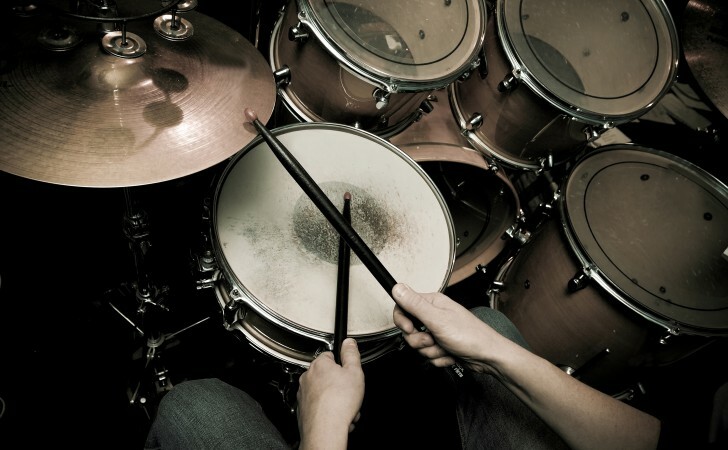 This week we will focus on installing and setting up Ableton and learning how to play and record drum patterns. 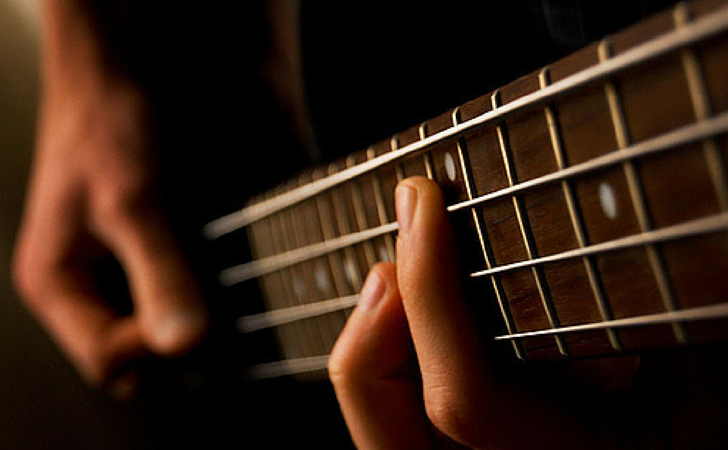 This week we will focus on learning, performing and recording bass patterns. This is a key development to your production skills. 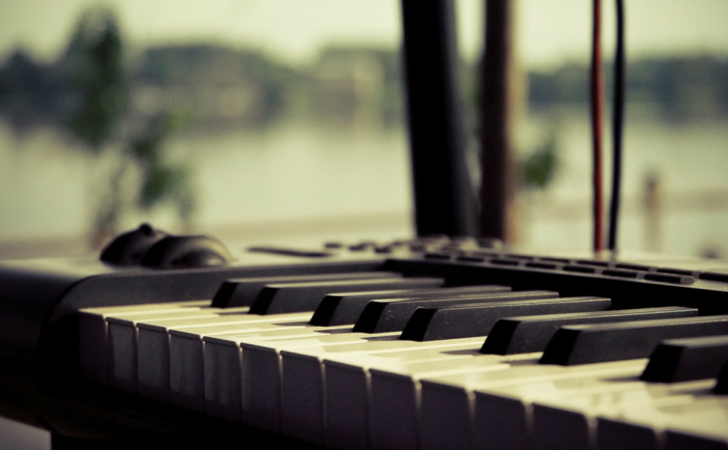 This week we will focus on learning, performing and recording Piano patterns and well as consolidate a lot of the information from past lessons. In these lesson, we will also delve further into music theory!? 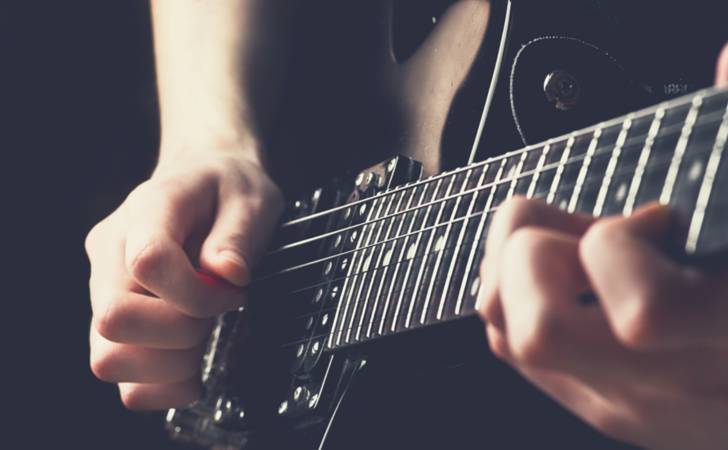 This week we will focus on learning, performing and recording Guitar chord progressions and strumming patterns. 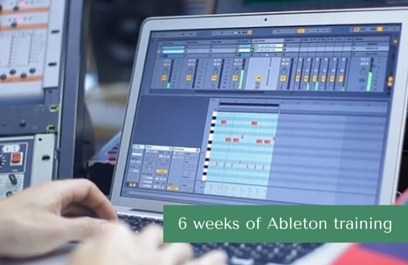 Also, we will be learning basic techniques for recording audio and looking further into how Ableton Live deals with audio processing. 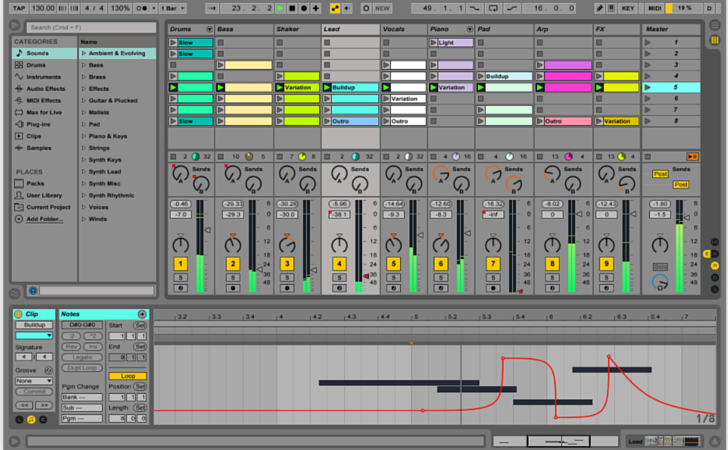 This week we will be looking at how we work in Ableton Live’s arrangement view and moving between Session and arrangement views. 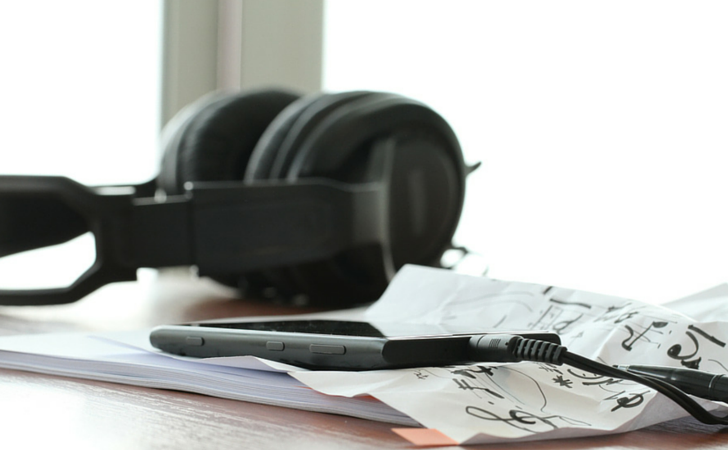 This workflow suits our next musical skill which is melodic improvisation. This week we will finish off by looking at some basic processing for mixing and bouncing down your mixes and arrangements. Remember: Even though this is the last week you should be recapping the things that you don’t quite understand and be practicing for at least 15 minutes each day.